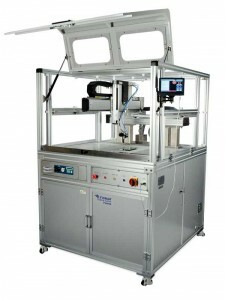 The F9960N multitasking robot is designed to dispense applications including miniature SMT circuit boards, large PCBs, and finished assemblies. The robot’s dispensing and coating system can be integrated within a conveyor-dependent inline manufacturing environment or installed as a stand-alone module. The enclosed environment provides access for fume extraction systems, which creates a safeguard from potentially hazardous substances. Access to the working area is through a security door, which is locked while in operation but accessible during programming. The robot includes a 178-mm touchscreen display that enables you to program a dispense path with unique characteristics (e.g., continuous path and point-to-point routing). 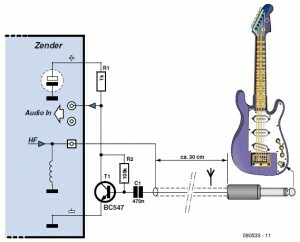 Op-amps and level-shifters come to mind. 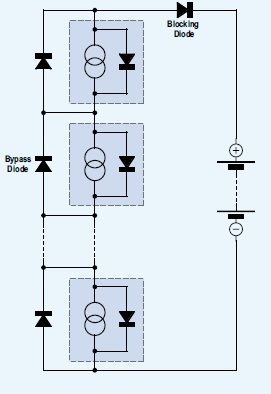 In such cases, a diode (1N4001 or equivalent) connected across the output of the regulator IC usually provides sufficient protection (see Figure 1). 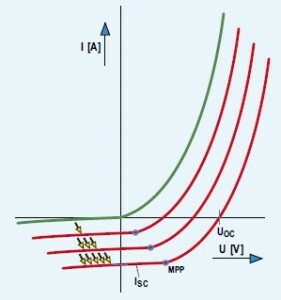 Polarity inversions which could occur, for example, during power on or during a short circuit could prove fatal for the regulator IC, but such a diode prevents the output of the IC going lower than ground (well, minus 0.7 V, to be accurate). 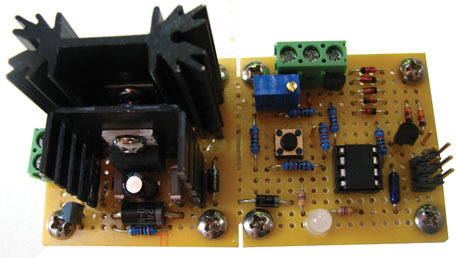 A short-circuit proof voltage regulator (such as the 78xx series) will survive such a situation without any problems. 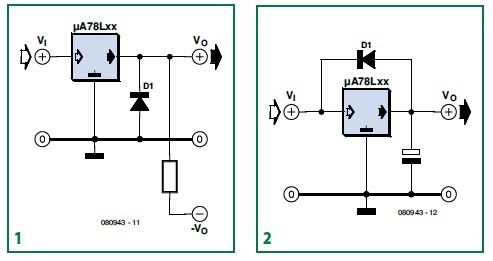 It is also possible for the input voltage of a voltage regulator to drop quicker than the output voltage—for example, when there is a protection circuit that shorts the input power supply voltage as a result of an overvoltage at the output. If the output voltage of the regulator is more than 7 V higher than the input voltage, the emitter-base junction of the internal power transistor can break down and cause the transistor to fail. You can use a shunt diode to prevent this condition (see Figure 2). This ensures that any higher voltage at the output of the regulator is shorted to the input. Congratulations to William McNamara of The Colony, Texas, USA for winning the CC Weekly Code Challenge for Week 16! William will receive a CC T-Shirt and one year digital subscription/renewal. Line 5: the “do” needs to be on a separate line or have a semicolon in front of it. Problem 1—Tom, an FPGA designer, is helping out on a system that handles standard-definition digital video at 27 MHz and stores it into an SDRAM that runs at 200 MHz. 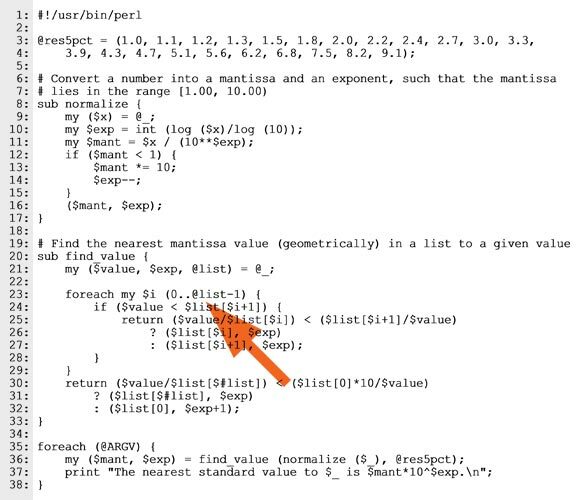 He discovered the following logic in the FPGA (see Figure 1). Let’s see if we can work out what it does. To start with, what is the output of the XOR gate in? Answer 1—When the 27-MHz clock goes from low to high, the first flip-flop changes state. Let’s say that its output goes from low to high as well. Then, when the clock goes from high to low, the second flip-flop’s output will become the same as the first. On the clock’s next rising edge, the first flip-flop will change again, this time from high to low. And on the next falling edge, the second one will follow suit. Putting it another way, following each rising edge of the clock, the two flip-flops are different. Following each falling edge, they’re the same. Since we’re feeding them into an XOR gate, the gate’s output will be high following the clock’s rising edge and low following the falling edge. In other words, the XOR gate’s is a replica of the clock signal itself! Problem 2—Why is this necessary? Answer 2—In many FPGA architectures, clock signals are automatically assigned to special clock routing resources, which are different from—and kept separate from—the routing resources used for “ordinary” signals. The tools actually discourage (or even prevent) you from using a clock as an input to a gate or to any input of a flip-flop other than the clock input. Therefore, when you need to pass a clock into another timing domain as a signal, it becomes necessary to generate an ordinary signal that is a replica of the clock. This is one way to accomplish that. Problem 3—What is the AND gate’s output? Answer 3—The three flip-flops in the 200-MHz domain have a delayed versions of the (replica) 27-MHz clock signal. The first two function as a conventional synchronizer to minimize the effects of metastability. The third one, along with the AND gate, functions as an edge detector, generating a one-clock pulse in the 200-MHz clock domain following each rising edge of the 27-MHz clock. This pulse might be used, for example, to initiate a write request in the SDRAM for each video data word. Problem 4—Tom decided to verify the circuit’s operation in his logic simulator, but immediately ran into a problem. 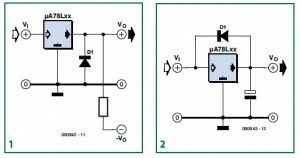 What was the problem and what could be added to the circuit to make simulation possible? Answer 4—There is a subtle problem here for a simulator: All of the flip-flops start out in the “unknown” state. Feeding that back (inverted) to the first flip-flop leaves it in an unknown state. The entire simulation will never get out of the unknown state, even though we can reason that it doesn’t matter which actual state the first flip-flop starts out in. The XOR gate’s output will be known after one full clock cycle. To fix this, it is necessary to explicitly reset the first flip-flop at the beginning of the simulation, then the rest of the circuit will simulate normally. Although we’re still in September, it’s not too early to be looking forward to the October issue already available online. 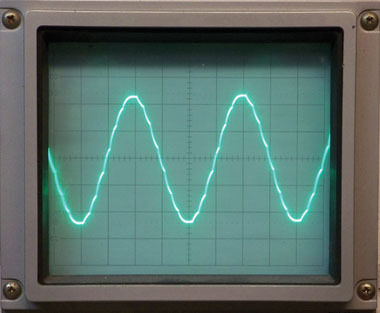 The theme of the issue is signal processing, and contributor Devlin Gualtieri offers an interesting take on that topic. Gualtieiri, who writes a science and technology blog, looks at how to improve microprocessor audio. Gualtieri’s article explains how analog circuitry and sine waves are often a better option than digital circuitry and square waves for audio alert signals. Another article that touches on signal processing is columnist Colin Flynn’s look at advanced methods of debugging an FPGA design. It’s the debut of his new column Programmable Logic in Practice. You can find videos and other material that complement Colin’s articles on his website. Another October issue highlight is a real prize-winner. 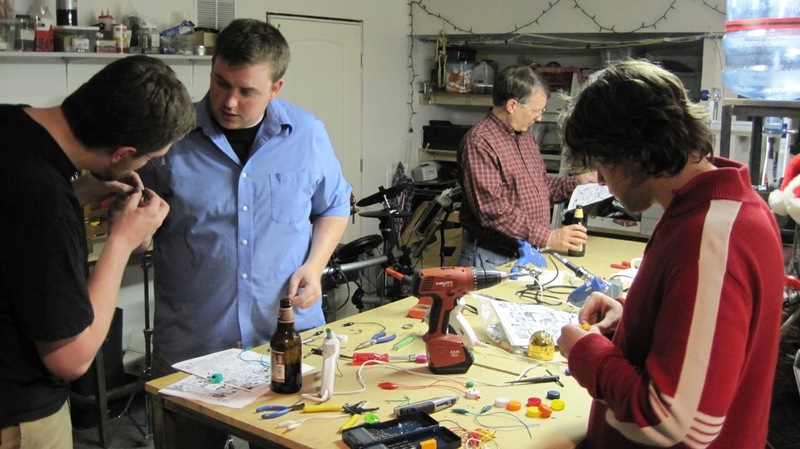 The issue features the first installment of a two-part series on the SunSeeker Solar Array Tracker, which won third place in the 2012 DesignSpark chipKit challenge overseen by Circuit Cellar. 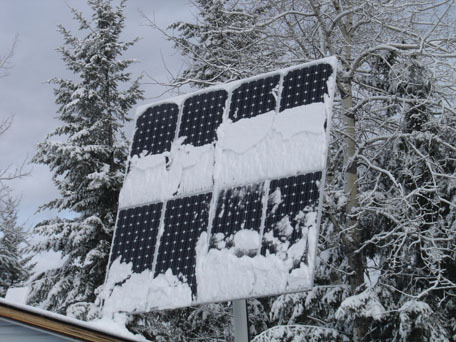 The SunSeeker, designed by Canadian Graig Pearen, uses a Microchip Technology chipKIT Max32 and tracks, monitors, and adjusts PV arrays based on weather and sky conditions. It measures PV and air temperature, compiles statistics, and communicates with a local server that enables the SunSeeker to facilitate software algorithm development. Diagnostic software monitors the design’s motors to show both movement and position. Pearen, semi-retired from the telecommunications industry and a part-time solar technician, is still refining his original design. In Part 1, he introduced readers to the basics of artificial neural networks (ANNs) in robots and outlined an architecture for a robot’s evolving neural network, short-term memory system, and simple reflexes and instincts. In Part 2, Krawec discusses the reflex and instinct system that rewards an ENN. Videos of some of Krawec’s robot simulations can be found on his website. 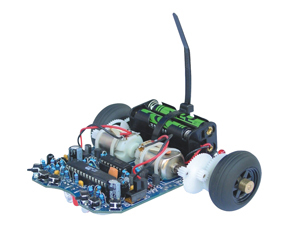 Speaking of robotics, in this issue columnist Jeff Bachiochi introduces readers to the free robot control programming language RobotBASIC and explains how to use it with an integrated simulator for robot communication. Other columnists also take on a number of very practical subjects. 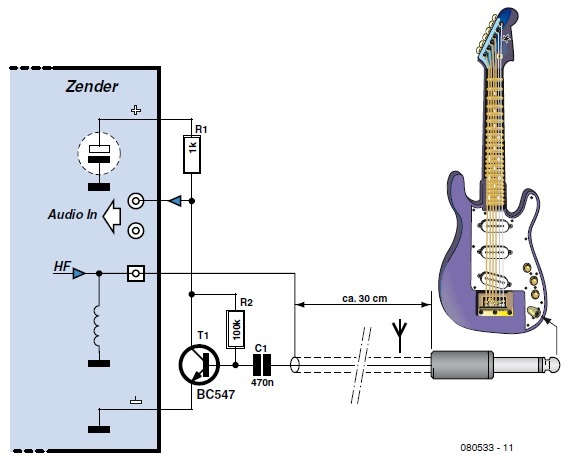 Robert Lacoste explains how inexpensive bipolar junction transistors (BJTs) can be helpful in many designs and outlines how to use one to build an amplifier. George Novacek, who has found that the cost of battery packs account for half the purchase price of his equipment, explains how to build a back-up power source with a lead-acid battery and a charger. “Building a good battery charger is easy these days because there are many ICs specifically designed for battery chargers,” he says. Columnist Bob Japenga begins a new series looking at file systems available on Linux for embedded systems. 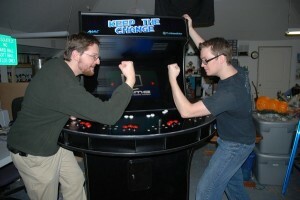 Linux provides all three types of file systems, Japenga says, and his series will address all of them. Finally, the magazine offers some special features, including an interview with Alenka Zajić, who teaches signal processing and electromagnetics at Georgia Institute of Technology’s School of Electrical and Computer Engineering. Also, two North Carolina State University researchers write about advances in 3-D liquid metal printing and possible applications such as electrical wires that can “heal” themselves after being severed. For more, check out the Circuit Cellar’s October issue. We’re not finished adding new features to our magazine. Last month, we rolled out our redesign and told you a bit about Ayse K. Coskun, who is writing a new bimonthly Green Computing column. This month, we introduce you to columnist Colin O’Flynn. Colin’s bimonthly column, Programmable Logic in Practice, debuts in this issue. His first article focuses on integrated logic analyzer tools and methods of debugging your FPGA designs (p. 46). Future articles will continue to feature “advanced information about FPGAs,” Colin says. “I will cover topics including debugging tools, high-level synthesis, high-speed serial interfaces, hard-core processors, interfacing to memory, and so forth. Colin is definitely “multimedia.” To help readers better understand each article’s topic, he has set up a companion website, ProgrammableLogicInPractice.com. He wants to avoid too many step-by-step instructions in print. Instead, such steps will be posted on the website, along with example project files and videos, where applicable. Many Circuit Cellar readers are already familiar with Colin. Since 2002, we have published five articles from this Canadian electrical engineer, who is also a product developer and a lecturer at Dalhousie University in Halifax, NS. Colin earned his master’s degree in applied science from Dalhousie and has also pursued graduate studies in cryptographic systems. 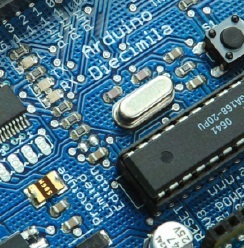 The topics he is pondering for future articles include circuit board layout for high-speed FPGAs, different methods of configuring an FPGA, designing memory into FPGA circuits, and use of vendor-provided and open-source soft-core microcontrollers. Any designer or engineer interested in programmable logic technologies should check out Colin’s column in this and future issues. Congratulations to Jesper Poulsen of København, Denmark for winning the CC Weekly Code Challenge for Week 15! Jesper will receive a CCGold Issues Archive. 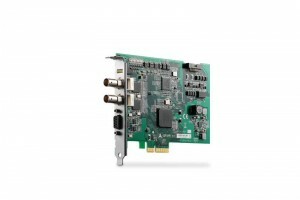 The PCIe-2602 is an SDI video/audio capture card that supports all SD/HD/3G-SDI signals and operates at six times the resolution of regular VGA connections. The card also provides video quality with lossless full color YUV 4:4:4 images for sharp, clean images. The PCIe-2602 is well suited for medical imaging and intelligent video surveillance and analytics. With up to 12-bit pixel depth, the card provides extreme image clarity and smoother transitions from color-to-color enhance image detail to support critical medical imaging applications, including picture archiving and communication system (PACS) endoscopy and broadcasting. The card’s features include low latency uncompressed video streaming, CPU offloading, and support for high-quality live viewing for video analytics of real-time image acquisition, as required in casino and defense environments. PCIe-2602 signals can be transmitted over 100 m when combined with a 75-Ω coaxial cable. The PCIe-2602 is equipped with RS-485 and digital I/O. It accommodates external devices (e.g., PTZ cameras and sensors) and supports Windows 7/XP OSes. The card comes with ADLINK’s ViewCreator Pro utility to enable setup, configuration, testing, and system debugging without any software programming. All ADLINK drivers are compatible with Microsoft DirectShow. The LT3081 is a rugged 1.5-A wide input voltage range linear regulator with key usability, monitoring, and protection features. The device has an extended safe operating area (SOA) compared to existing regulators, making it well suited for high input-to-output voltage and high output current applications where older regulators limit the output. 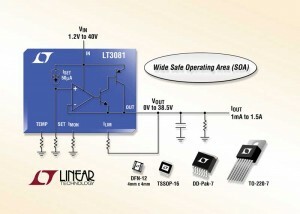 The LT3081 uses a current source reference for single-resistor output voltage settings and output adjustability down to ”0.” A single resistor can be used to set the output current limit. This regulator architecture, combined with low-millivolt regulation, enables multiple ICs to be easily paralleled for heat spreading and higher output current. The current from the device’s current monitor can be summed with the set current for line-drop compensation, where the LT3081’s output increases with current to compensate for line drops. The LT3081 achieves line and load regulation below 2 mV independent of output voltage and features a 1.2-to-40-V input voltage range. The device is well suited for applications requiring multiple rails. The output voltage is programmable with a single resistor from 0 to 38.5 V with a 1.2-V dropout. The on-chip trimmed 50-µA current reference is ±1% accurate. The regulation, transient response, and output noise (30 µVRMS) are independent of output voltage due to the device’s voltage follower architecture. Two resistors are used to configure the LT3081 as a two-terminal current source. Input or output capacitors for stability are optional in either linear regulator or current-source operation mode. The LT3081 provides several monitoring and protection functions. A single resistor is used to program the current limit, which is accurate to ±10%. Monitor outputs provide a current output proportional to temperature (1 µA/°C) and output current (200 µA/A), enabling easy ground-based measurement. The current monitor can compensate for cable drops. The LT3081’s internal protection circuitry includes reverse-input protection, reverse-current protection, internal current limiting, and thermal shutdown. A variety of grades/temperature ranges are offered including: the E and I grades (–40°C to 125°C), the H grade (–40°C to 150°C), and the high-reliability MP grade (–55°C to 50°C). Pricing for the E-grade starts at $2.60 each in 1,000-piece quantities.